A luxury 6 bedroom villa with views over Mijas Golf Course. Air conditioned throughout with a private pool, games room, bar area and a Jacuzzi. 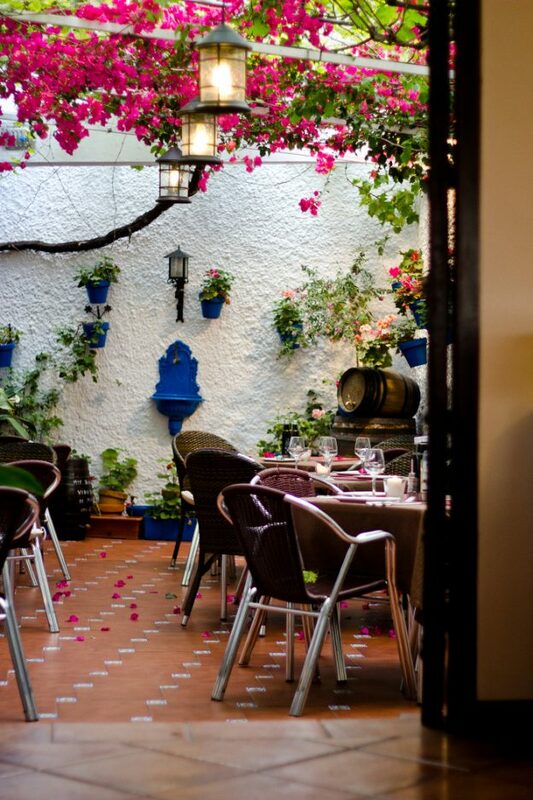 Close to Fuengirola, Mijas and Marbella for nightlife. A fantastic 3 bed holiday villa in Mijas Golf on the sunny Costa del. Set in beautiful well maintained gardens with a private swimming pool, BBQ, large covered and uncovered terraces. A great family rental in a quiet area only 10 mins drive to all amenities. A charming 3 bedroom villa located on the Mijas Golf Resort, a short drive from the coast and the Mijas Mountains. Perfect for golfers or families. Air conditioning, WiFi, satellite TV and BBQ. A lovely 4 bedroom villa with views over Mijas Golf Course. Private pool, air conditioning and 4 bathrooms. This is a great location close to Fuengirola and La Cala de Mijas. A single level 3 bedroom family villa located on the Mijas Golf Resort, Spain. Located 10 minutes'drive form Fuengirola and La Cal de Mijas. Large terraces, private pool and BBQ. Great for families or golfers. A large 5 bed 6 bath villa overlooking Mijas Golf Course. The villa has private heated pool, large terraces, games room, BBQ and great views. Fuengirola and La Cala can be reached by car in 10 minutes. The villa also has unlimited free wi-fi and air con throughout. 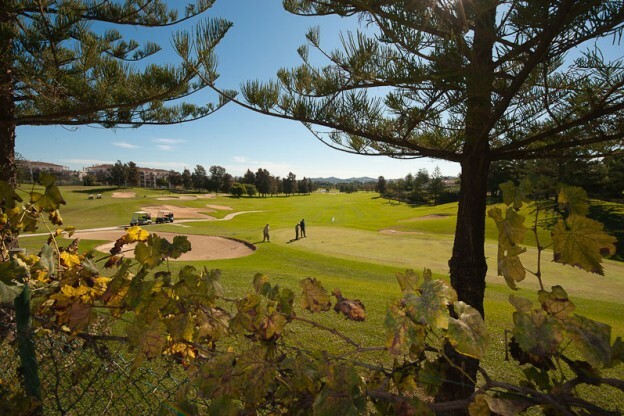 Mijas Golf is a high class resort boasting two magnificent golf courses that are a golfers dream. The resort, however is much more than a haven for golfers and makes the ideal family holiday location. 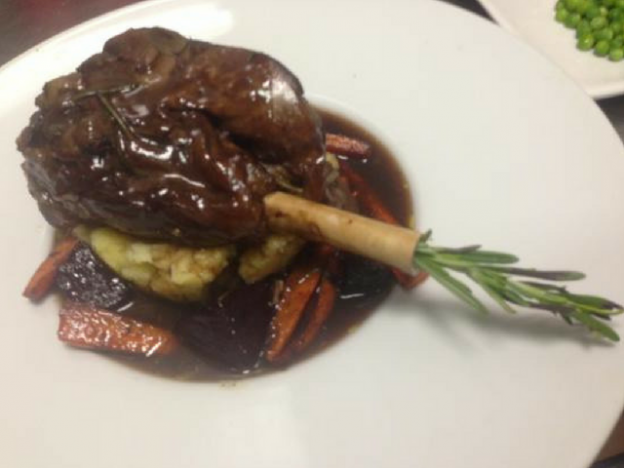 On site there a selection of bars and restaurants as well as a supermarket and taxi rank. The landscaped grounds and magnificent communal pools are maintained to some of the very best standards to be found anywhere on the coast. Mijas Golfs central location places you between the vibrant and varied Fuengirola and the historical and enchanting Mijas town ensuring there is something for everyone. The beach and marina of Fuengirola is just a short drive or taxi journey. Slightly further afield are the cosmopolitan Puerto Banus and Marbella with all their glitz and glamour. We have a range of villas in Spain to choose from in all of the named places above, and more! 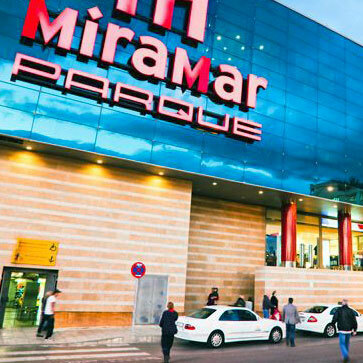 Okay shopping on Holiday is not everyone’s idea of the best way to spend your sunshine time but for those who need their fix of retail therapy then the Parque Miramar Shopping Centre Fuengirola, Malaga on the Costa del Sol is the number one destination. The Parque Miramar shopping centre has it all and more.